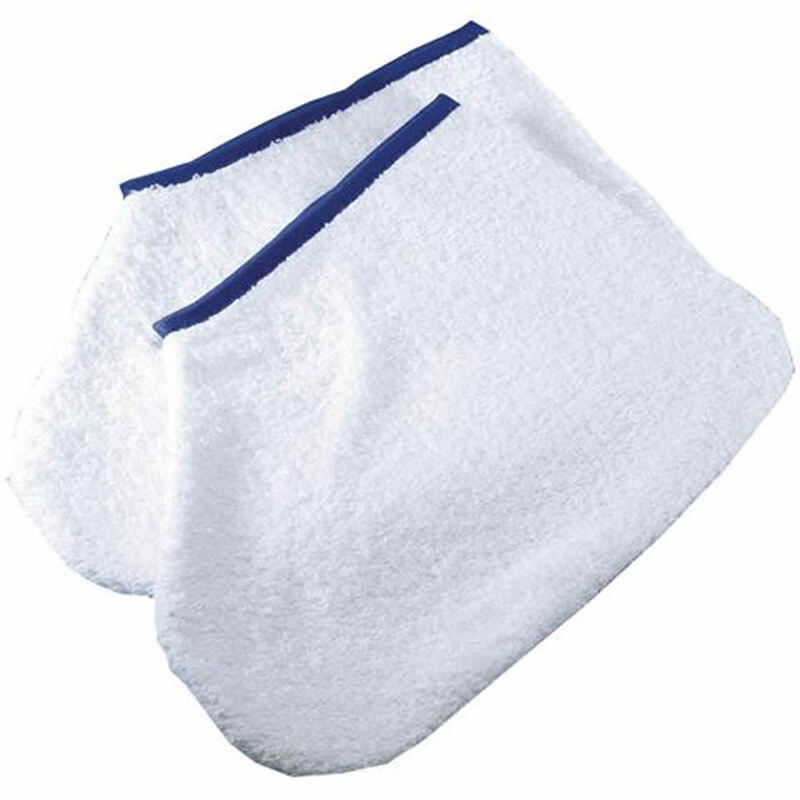 Cotton Boots provide extra client comfort during relaxing paraffin heat therapy and luxury pedicure treatments. Boots help to keep paraffin wax & feet warm, prolonging relaxation. Large size, can accommodate all foot sizes. Hygienic, foot is protected by the polythene protectors before inserted.